Pronghorn Antelope hunting enthusiasts know that Arizona has put some of the largest scoring pronghorn antelope in the record books. Choosing one of the most respected Arizona Pronghorn Outfitters is the first step in capitalizing on your hard to draw permit. Exclusive Pursuit Outfitters, LLC strives to offer the best quality trophy pronghorn antelope rifle, archery, and muzzle-loader hunts in Arizona. Hunters have taken record book qualifying public land antelope bucks with us on a yearly basis. We strive to give all of our pronghorn antelope hunters the opportunity to hunt bucks approaching or exceeding Boone & Crockett size. Successful EPO Client Arizona Pronghorn Hunts! If you are interested in applying for any of these Arizona Pronghorn Hunts, please contact us so we can make sure you apply for the appropriate hunt codes/units. There are a very limited number of pronghorn antelope tags allotted every year in the Arizona big game draw. This allows for the pronghorn bucks to reach a mature older age class. 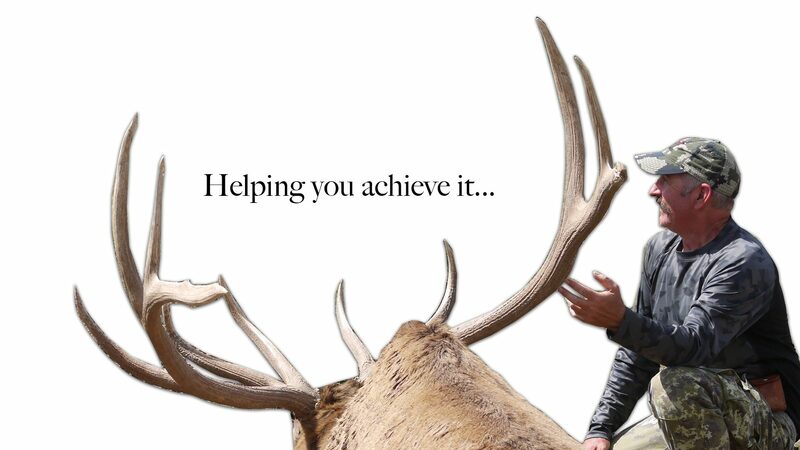 Exclusive Pursuit Outfitters, LLC takes a very limited amount of pronghorn antelope hunters each year to ensure that each hunter gets the very best opportunity to harvest a trophy antelope buck of a lifetime. We have exclusive access to over 90,000 acres of private land for trophy pronghorn antelope hunting. We encourage you to contact only reputable Arizona Pronghorn Antelope Outfitters (hopefully us), before you apply for your Arizona Pronghorn Antelope Hunts. Pronghorn antelope are considered one of the most challenging to accurately field judge and score. Our Arizona pronghorn antelope guides spend many weeks scouting and photographing before the hunting seasons open learning where the biggest pronghorn bucks are living. The scouting preparation and effort Exclusive Pursuit Outfitters, LLC provides for your hunt can position you to harvest the buck of a lifetime on your Arizona guided antelope hunt. If you choose to hunt with Exclusive Pursuit Outfitters, LLC you will be hunting with pronghorn guides who have guided clients to multiple record book antelope. Whether you draw a general Arizona pronghorn permit, statewide raffle tag or you are looking to purchase a commissioner’s auction tag, we know the premier top producing areas and have the experience to locate and accurately field judge your trophy pronghorn. Follow our Instagram & Facebook pages for the quickest Arizona Pronghorn Hunting updates!